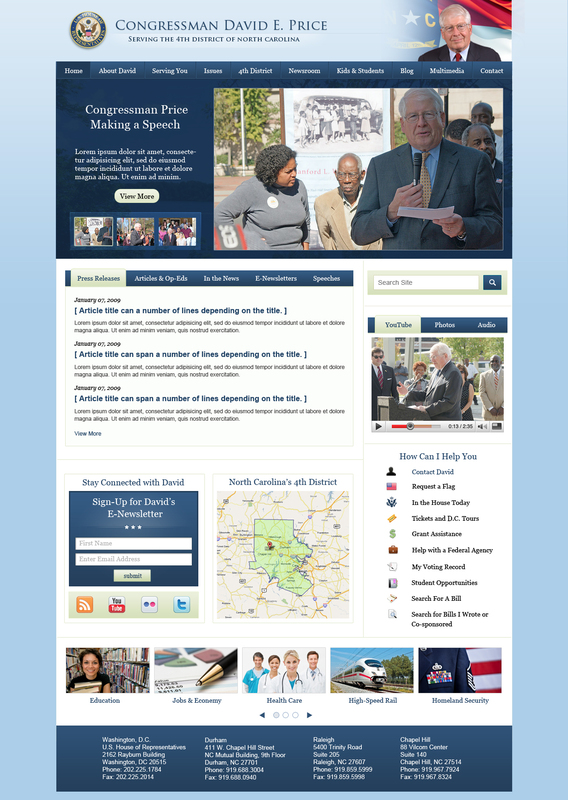 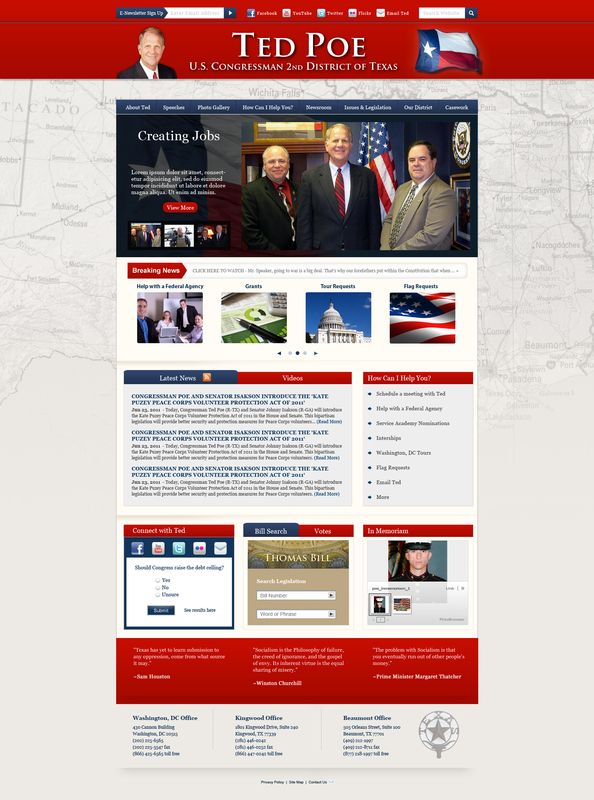 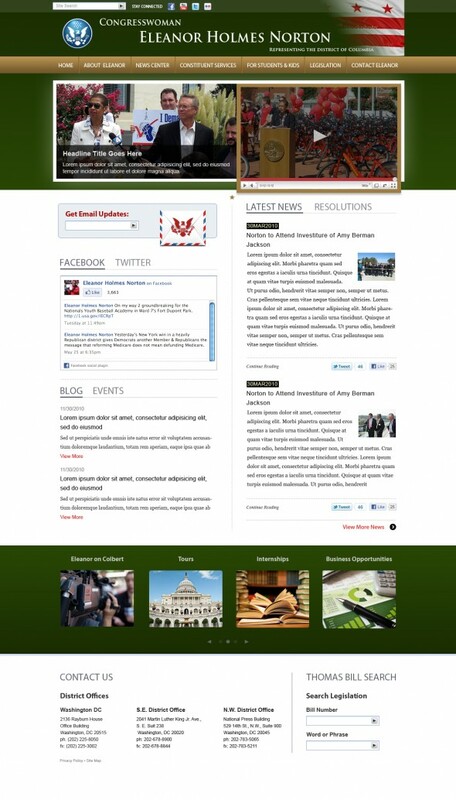 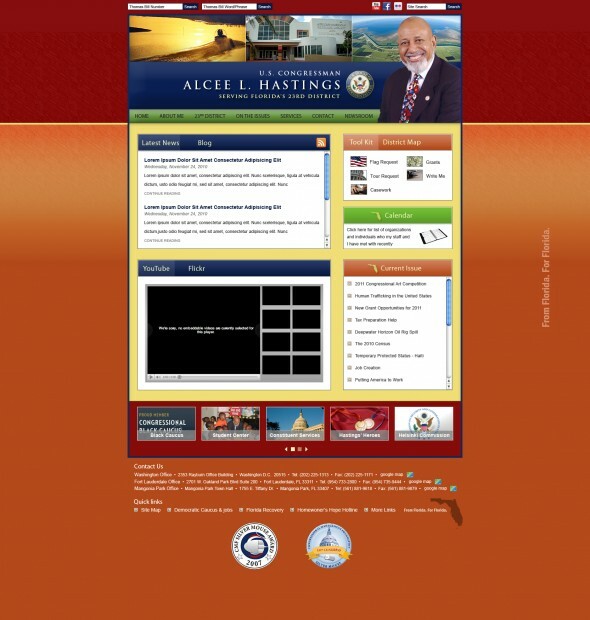 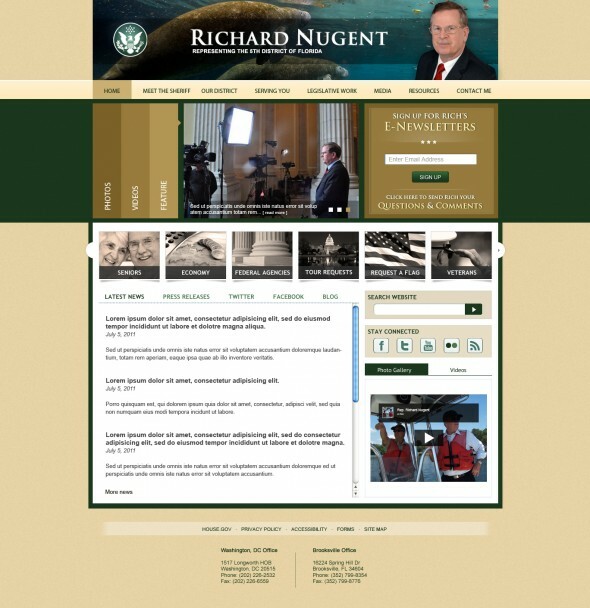 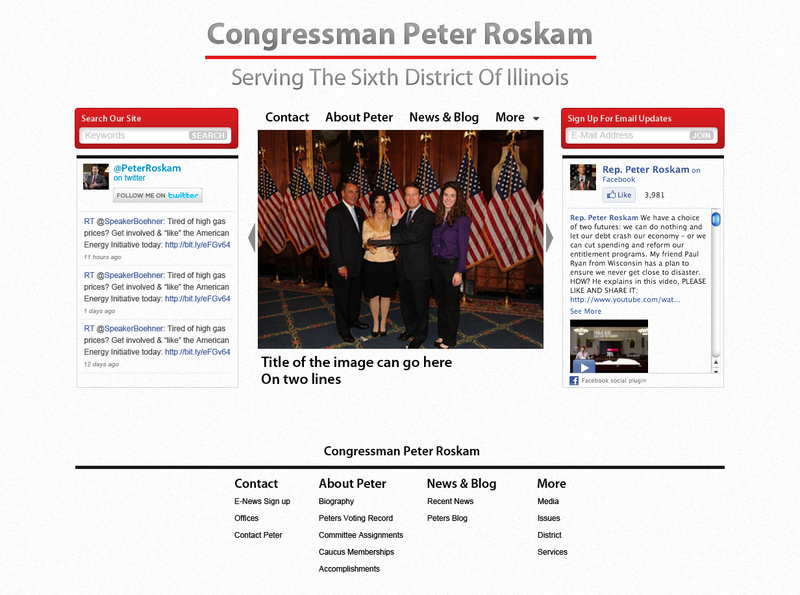 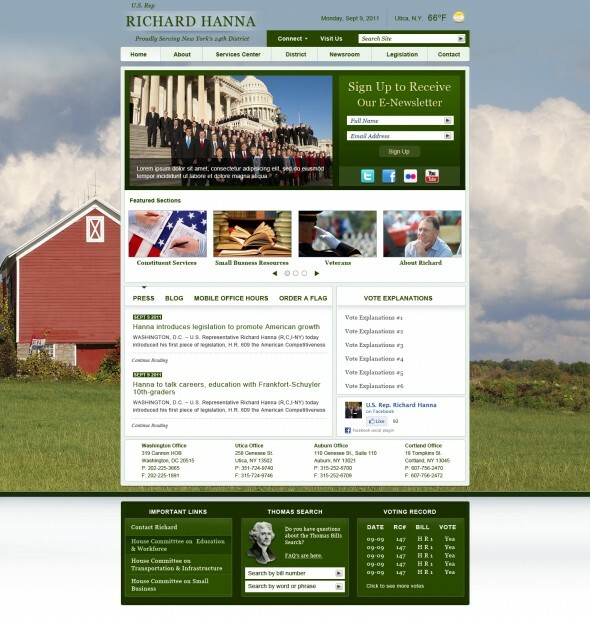 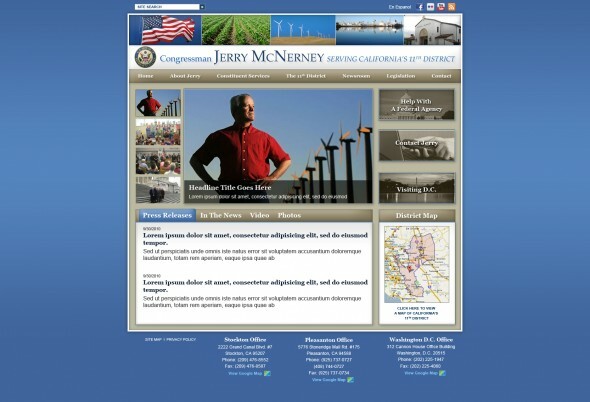 DC Web Design and Web Development Company specializing in Drupal, WordPress, Ruby, Django and Mobile application development launches new online communication strategies for 9 United States Congressional Members. 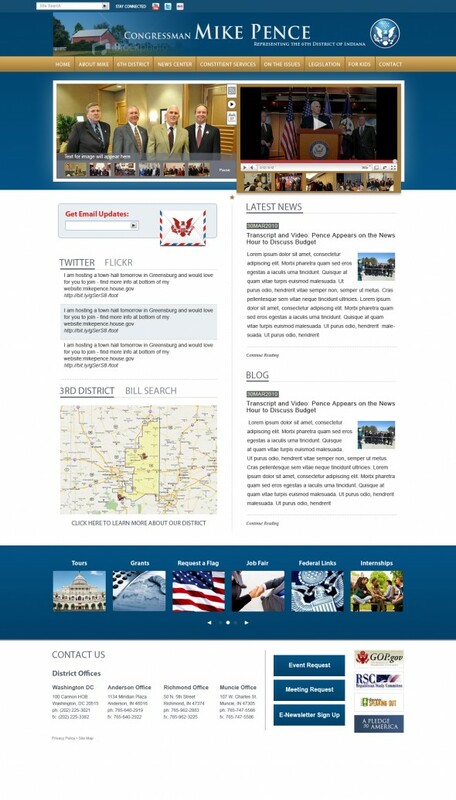 We welcome all new 9 congressional clients adding to our amazing congressional portfolio. Web Development Group is currently managing an impressive 110 congressional websites and online communication programs for The United States Congress.